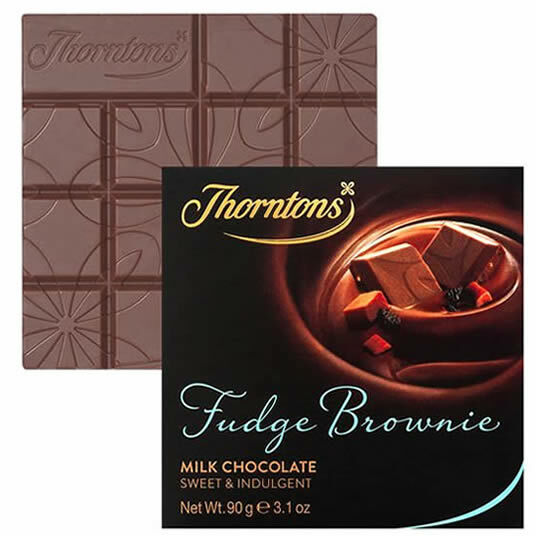 In the smooth mlk chocolare are mini fudge chunks and small brownie pieces. 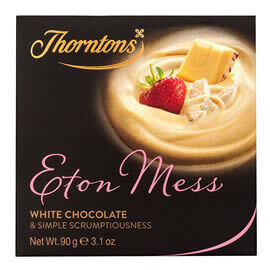 Tasting Notes: Sweet & Creamy. 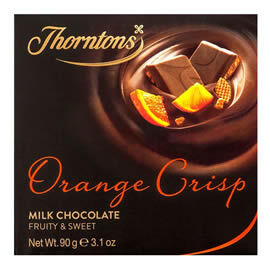 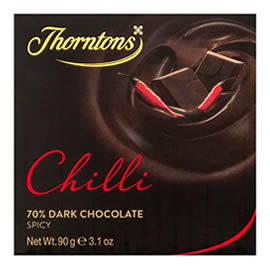 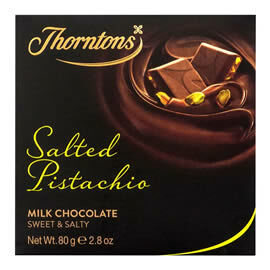 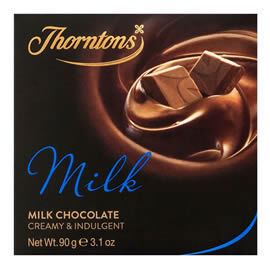 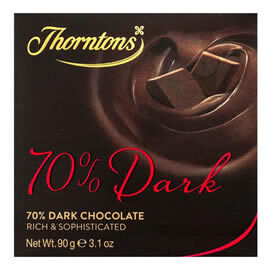 A milk chocolate bar from Thorntons Chocolate Block collection with the flavours of fudge brownie.